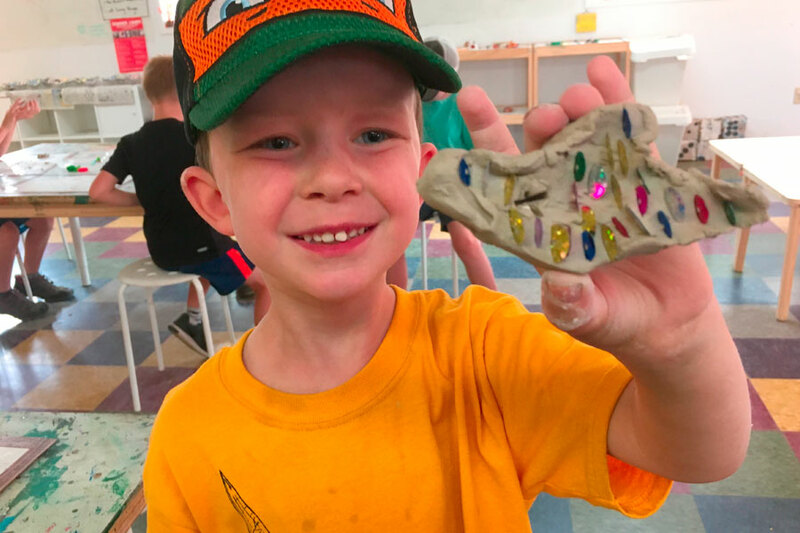 Our goal is for your child to explore and discover their innate creativity through exposure to a variety of materials and techniques. 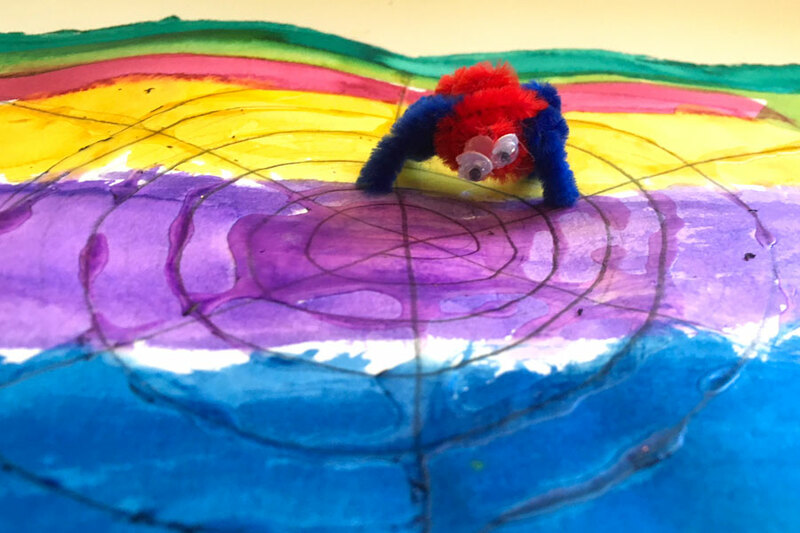 Join us this year for Bend’s most creative no school day programs! Maximum 12 campers. $60 per day. In anticipation of Halloween, this no-school day will be full of imaginative but spooky projects. How do you weave a web, tie knots, or build a shelter? And what can you make to help you stay warm? Some of the same skills artists use can help in any situation. 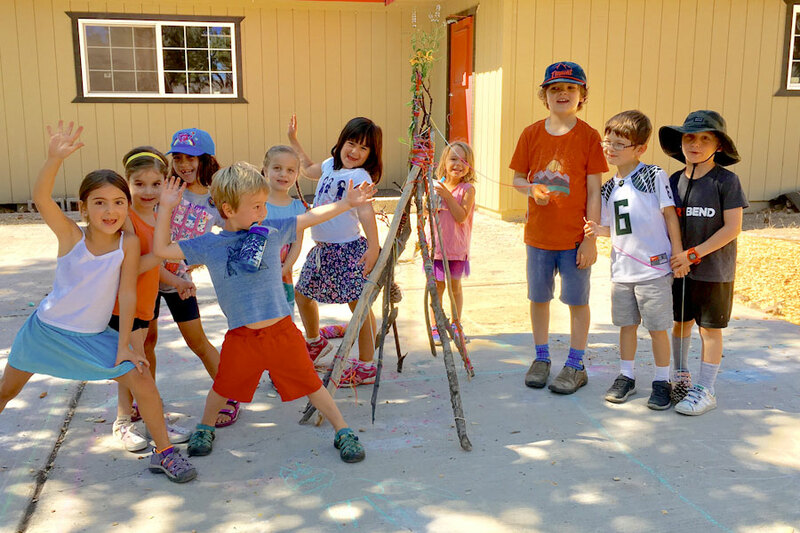 Join us for a fun day of survival crafts at Base Camp Studio. 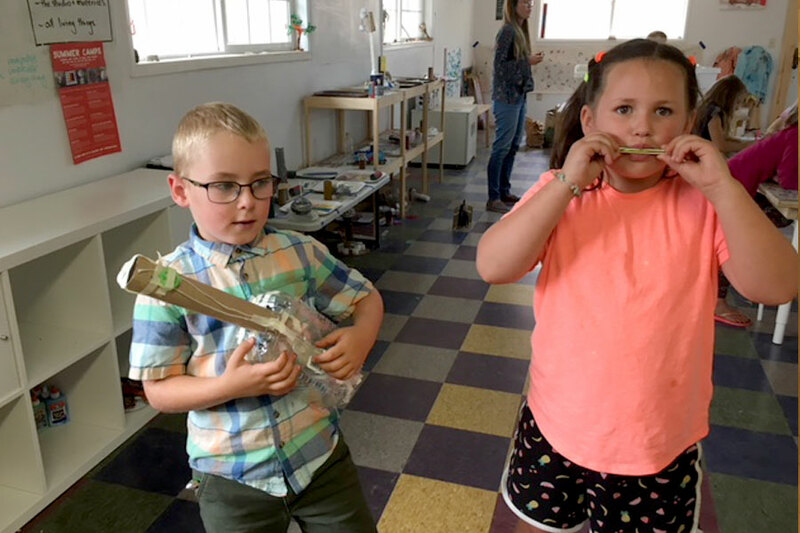 This art camp is for kids who want to make some noise! Join us for this fun day making and decorating shakers, rain sticks, and other fun instruments at Base Camp Studio. 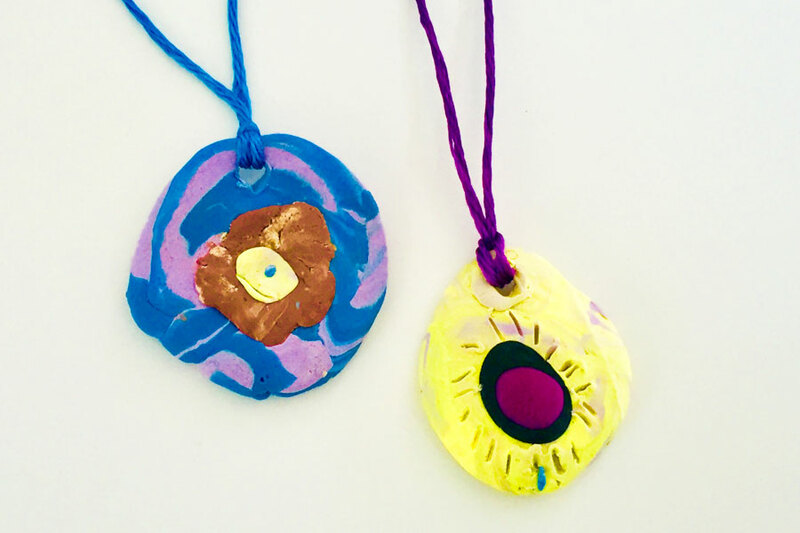 Come to Base Camp Studio for a fun day of making jewelry. This day will be a mix of learning new skills and letting our imaginations soar. Spend this day at Base Camp Studio gearing up for the holidays. 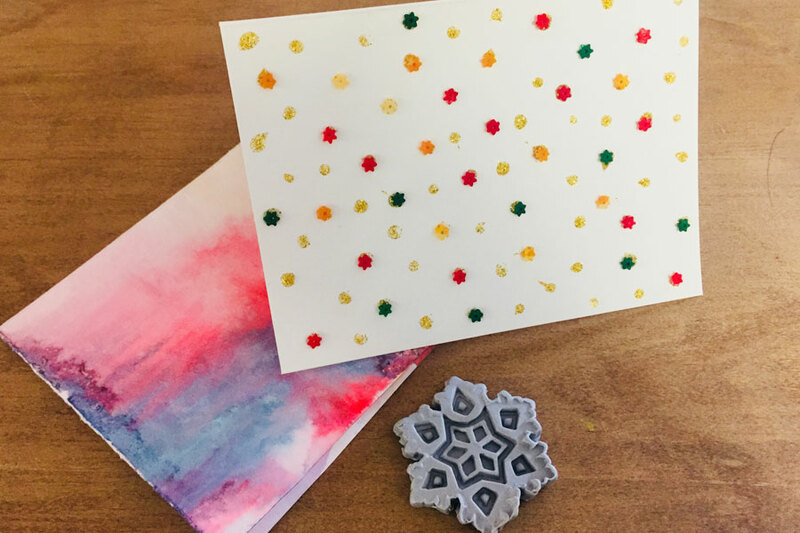 We’ll make unique gifts, cards and wrapping paper for family and friends. Enjoy a day of painting fun. We’ll try a variety of painting materials, styles and surfaces to help your inner artist shine. 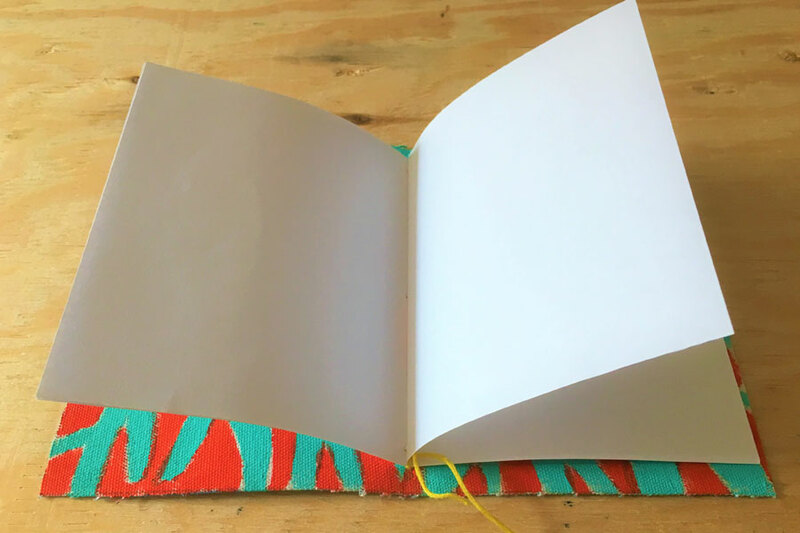 Basecampers will spend the day making books – we’ll experiment with different materials, binding techniques, and ways to decorate beautiful books and journals to take home. Design and then create your own games in this special day for game enthusiasts. 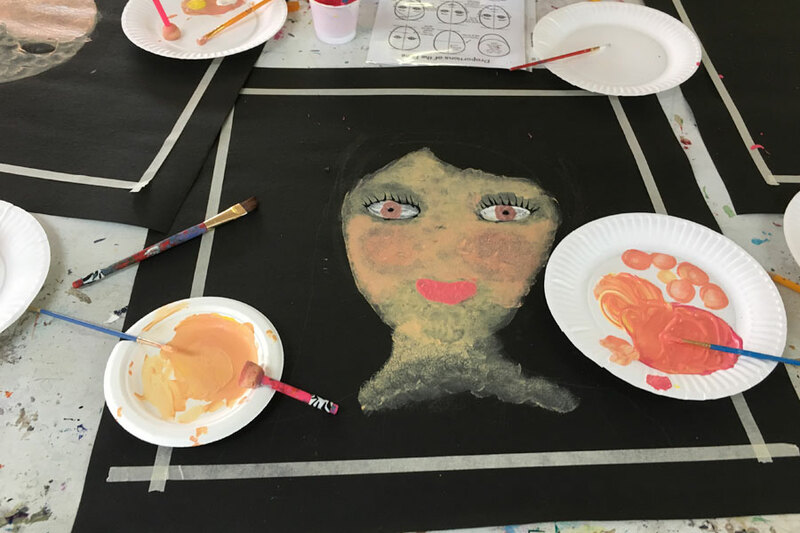 We’ll use a mix of art skills and techniques to make indoor and outdoor games to play and bring home! 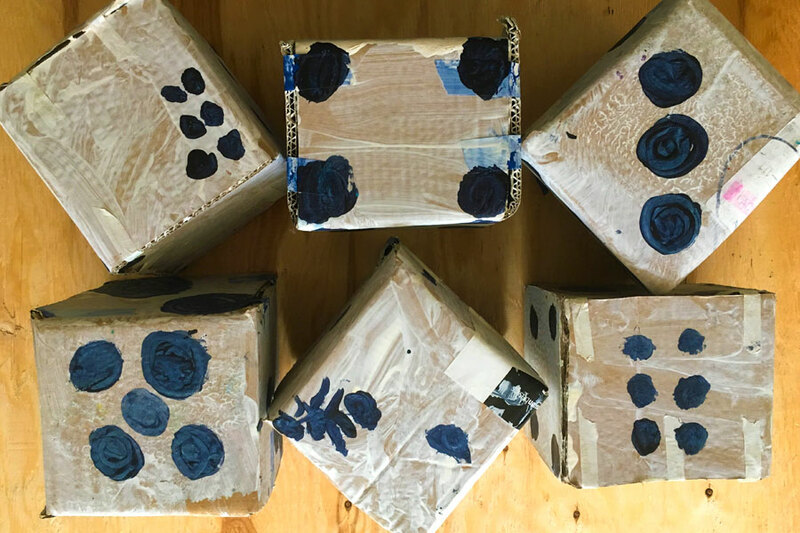 This no-school day is a great opportunity to learn techniques of hand building as we experiment with different clays, textures, patterns and colors – and make fun projects to bring home. Online Registration is OPEN! Please call 503.953.2175 with questions. We understand that plans change. Our cancellation policy is designed to be as flexible as possible, while bearing in mind that we have to hire staff and purchase supplies based on registration numbers in order to provide high quality programming. If you need to cancel a registration a month prior to any no-school day, you will receive a full refund, minus a $20 processing fee. Three weeks prior to the start of each class, we will offer a 50% refund. Less than three weeks prior to the class, we will not typically offer a refund, but sometimes we have a waitlist. If we can fill a spot, we will happily refund the class fee minus a $20 processing. Thank you for your understanding. If you would like to be added to the waitlist for any of the programs that are currently full please email hello@basecampstudio.org with your request. We will add you to the list and let you know as soon as a spot opens up. Please email hello@basecampstudio.org or call 503.953.2175 with questions.